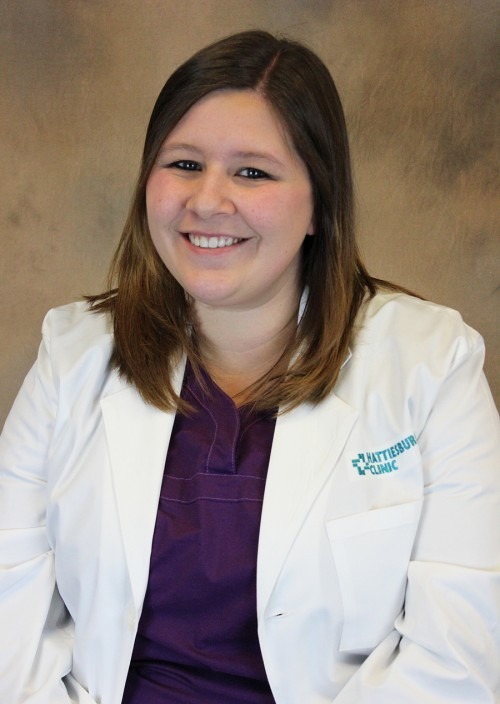 Anne Claire Dugas is a board-certified nurse practitioner at Hattiesburg Clinic Urology. She received her medical education at Nicholls State University in Thibodaux, La. Ms. Dugas is certified by the American Academy of Nurse Practitioners and is a member of the Society of Urologic Nurses Association, Louisiana Association of Nurse Practitioners and Mississippi Nurses Association. Nicholls State University – Thibodaux, La.